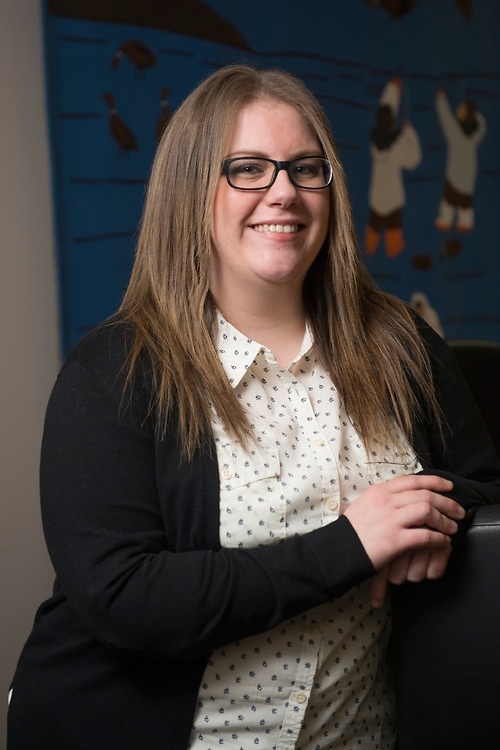 Krista Quinn is a paralegal and has been an invaluable member of the Yellowknife team since she joined us in 2014. She has a Bachelor of Applied Arts in Information Technology from Mount Saint Vincent University. Since joining Lawson Lundell Krista has acquired extensive experience with Child Protection, Adoption, Estates/Estate Planning, Guardianship and other litigation matters. Regularly communicates directly with Child Protection Workers and is their first point of contact on issues relating to court filing and service deadlines.